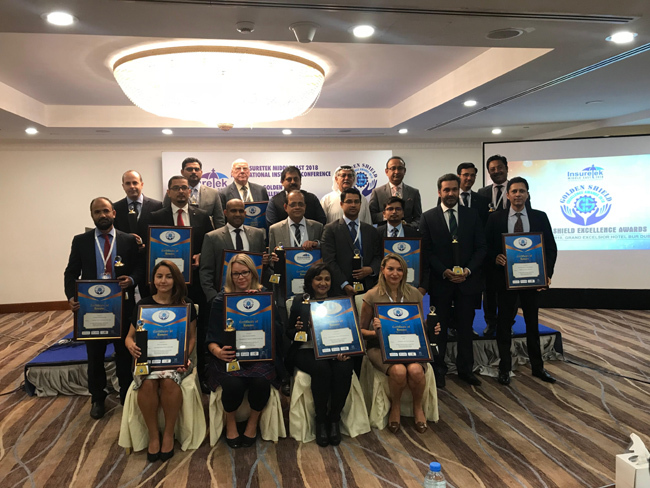 Dubai, 07 November 2018: Biz Events Management organized InsureTek Middle East 2018, a one day international conference on insurance on 7th November 2018 at Hotel Grand Excelsior, Dubai. The event was inaugurated by H.E Eduardo Fonseca Ward Ambassador, Republic of Panama to the United Arab Emirates and the Kingdom of Saudi Arabia. The event discussed the key issues affecting the insurance market and recent advancements in the insurance industry. The entire proceedings of the event was telecasted live. The event was supported by Dubai Insurance Authority and the media partners included AlHuda CIBE FZ LLE, True banking, Privatebanking.com, CIFA , FAnews, Digi Silk Road, Focus Economics, InsurTechnews.com, UGB, XPRIMM.